As a psychoacoustician, I study the effect of sound on the human nervous system. After a few decades of research and observation, I know that auditory input has a much larger impact on the psyche and body than most people think. When our auditory process is under- or overwhelmed, or when we have difficulty processing sound properly, there can be multiple and far-reaching ramifications. One of the profound joys I have found in the clinical studies of music for dogs and cats is the discovery that many of the same principles and effects of sound are shared by people and animals. This reinforces what soundworkers already know — that sound is a potent energy that is not to be taken for granted. Over the last fifty years, musicians, producers, and therapeutic professionals have clarified and innovated music and sound techniques that naturally affect our human body pulses — brain waves, heart rate, and breath. We’ve learned to play the human body in a purposeful way. By adding the natural processes of resonance (the ability of one vibration to alter another), entrainment (the effect of periodic rhythms to speed up or slow down the brain, heart, and breath), and auditory pattern identification (determining when it is conducive for the brain to be in an active or passive mode) to the musical palette of harmony, melody and form, it is now possible to create potent soundtracks for specific purposes. 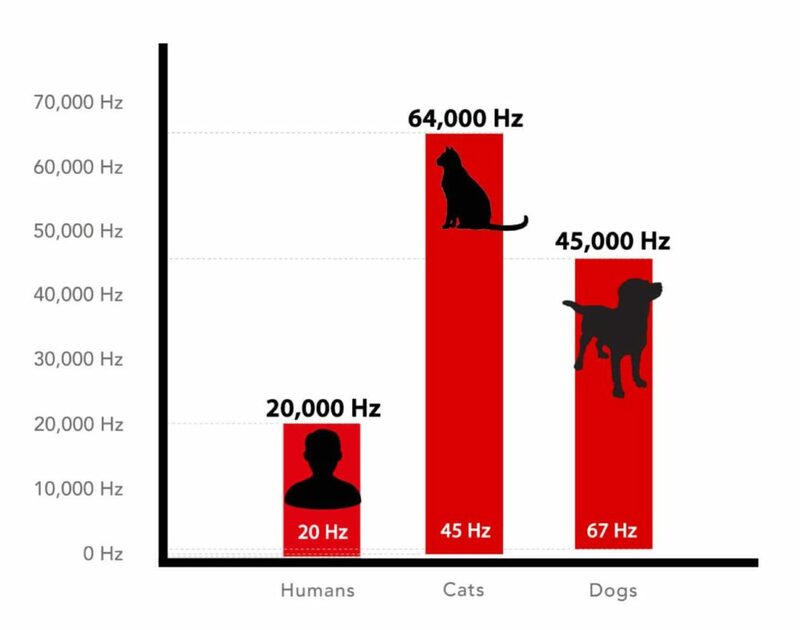 But what does psychoacoustics have to do with the health and well-being of our pet companions? This is where bioacoustics comes into play. The Acoustical Society of America defines animal bioacoustics as the study of sound in non-human animals. Like psychoacoustics, it is a branch of science that deals with the relation between living beings and sound.